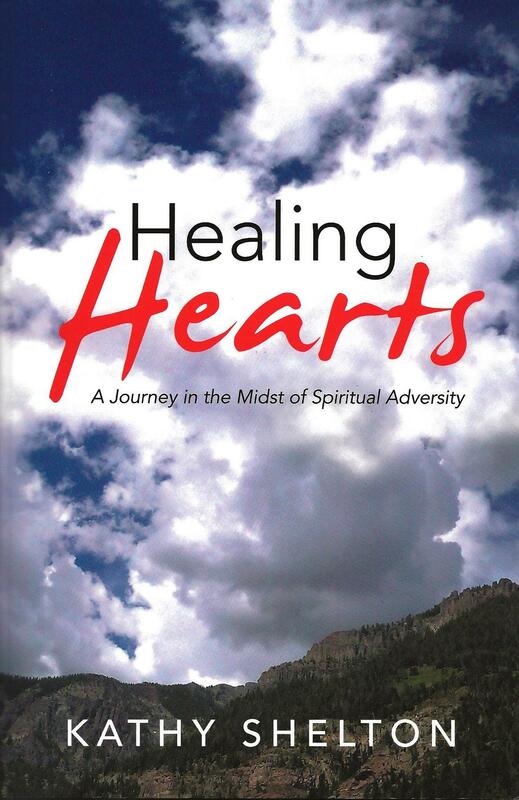 Kathy’s book, Healing Hearts: A Journey in the Midst of Spiritual Adversity, was released on February 3, 2014, on the WestBow Press website and is available worldwide. WestBow Press is a division of Thomas Nelson and Zondervan. Healing Hearts can be ordered online in softcover, hardcover, and E-book formats at WestBow Press: www.westbowpress.com on their bookstore page. In addition, it may be purchased from many other websites on the Internet including Amazon and Barnes & Noble. Healing Hearts can also be ordered at your local Christian bookstore. Healing Hearts: A Journey in the Midst of Spiritual Adversity is the remarkable story of many emotionally painful and traumatic experiences from author Kathy Shelton’s life, telling how the Lord Jesus Christ healed deep places of emotional and spiritual wounds in her heart so that she could then help others. It was written to encourage those who have undergone painful and traumatic situations and let them know that there is healing and freedom available through the love of Jesus Christ. Healing Hearts is also intended to be a resource for and inspiration to those who are currently serving the Lord or who are considering becoming involved in inner healing ministry. “Our spiritual growth is often blocked by unhealed emotional and spiritual wounds. Most of us have been unaware of the effect that the painful and traumatic events in our lives have had on us and our ability to grow in the Lord. … Unless healing occurs for the pain that has been stuffed, we may struggle for years and sometimes our entire life in our walk with God. Kathy Shelton is an ordained minister, co-founder of All for Jesus Ministries, and a Healing the Brokenhearted Ministry seminar and workshop speaker. 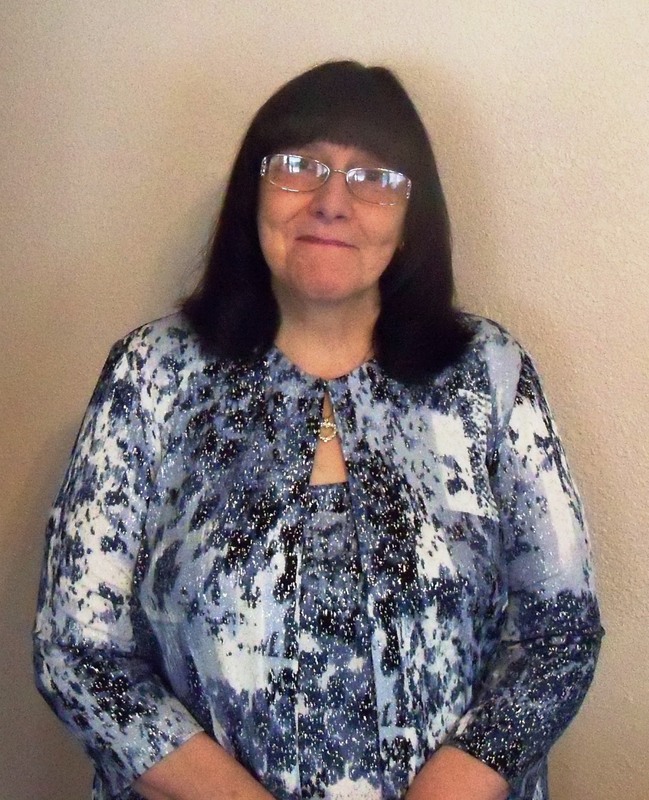 She has been serving the Lord Jesus Christ for over thirty years. Kathy has ministered in the United States and in international locations, including Brazil, Israel, and Mexico. We hope that you will be blessed, inspired, encouraged, and challenged as you read the incredible testimonies of the Lord’s faithfulness and healing power!